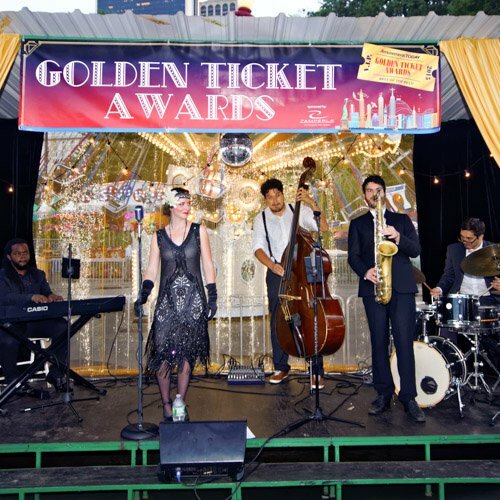 A Magical Summer Venue… Right in NYC’s Backyard! Looking to create a fun, trendy and memorable event? Then Victorian Gardens Amusement Park is your ideal venue! Complete with rides, games and an onsite full-service caterer, Victorian Gardens is NYC’s LARGEST OUTDOOR VENUE! our prime location within beautiful Central Park makes any event at Victorian Gardens a one of a kind experience. 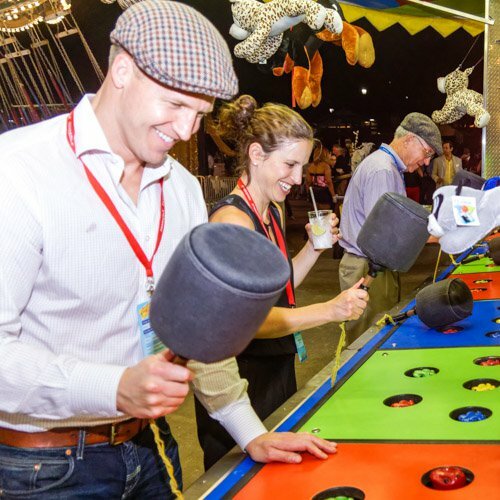 We also offer an incredible selection of entertainment options to complement our rides and games: Virtual Reality, Face Painters, Magicians, Mentalists, Tattoo Artists, Tarot & Palm Readers, Casino Tables, Walk-Around Characters, Clowns, Photo Props and more! We are pleased to acknowledge Corporate and Independent Event Planners, who have helped build awareness about our venue and continue to assist us in creating fun-filled and fabulous events for the NYC community. Please call us for details about commissions or percentages. We are extremely proud of our successful fundraising events in the past, in which we helped generate hundreds of thousands of dollars for our clients. By reaching out to our loyal customer base and incorporting event-driven materials in our marketing campaign, Victorian Gardens will play an integral role in making your fundraising event an absolute success! We are pleased to offer a 15% discount to non-profit organizations. To arrange a site tour, or questions about special events at Victorian Gardens, please call us at: (212) 982-2229.